H10 Hotels has some amazing luxurious resorts – and Green Vacation Deals readers can save money at these hotels by using a promo code! The H10 Palacio Colomera in Cordova, Spain is an amazing new hotel opening June of 2019. It is housed within the Casa Colomera, a palace dating back to 1928 that was built to serve as the residence of the counts of Colomera. It boasts a great, historical location, swimming pool, garden area, restaurant in the atirum & more. 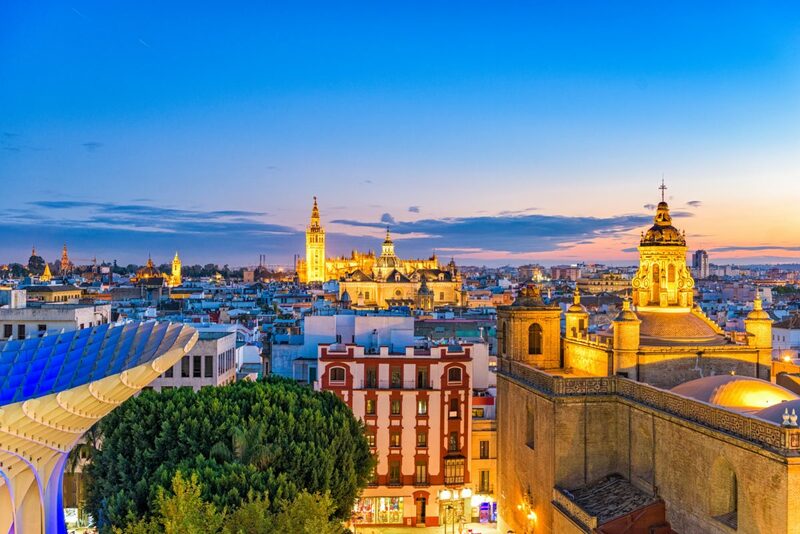 You can save up to 25% if you book a stay for 1st June to 30th December 2019 by 30th April 2019 when you use the promo code “NEWCORDOBA”. The H10 Casa de la Plata is a newly built four-star hotel that is opening in July of 2019. This hotel is located in the historic centre of Seville, Spain with the interior design inspired by the stately homes of Seville. It boats a restaurant for breakfast, bar, meeting rooms and more. You can save up to 25% if you book a stay for 1st July to 30th December 2019 when you use the promo code “NEWSEVILLA”.